Tara Lohan: Let's talk about Coke's international abuses — there are so many in your book it's hard to know where to begin. What's the most egregious for you? Michael Blanding: For me, finding out about violence against union members in South America was just so wild -- even just to use Coke and murder in the same sentence just seems so shocking. Yet while there is no direct evidence that the Coca-Cola company in Atlanta was ordering violence against union members, there is just so much disturbing circumstantial evidence about the timing of these attacks and murders by paramilitaries occurring at the time when union members were negotiating better working conditions, and there is documentation of meetings between bottling plant managers and paramilitary commanders. In one case plant managers actually framed union workers and sent them to jail for six months for allegedly setting a bomb in the plant, even though they were later found completely innocent. But it destroyed their families in the meantime. Still, the company here has done very little to investigate these allegations, and in fact has done one whitewash after another when they've claimed to investigate it. It's really raised a lot of questions about what they knew, when they knew it, and why they haven't done more to stop it." 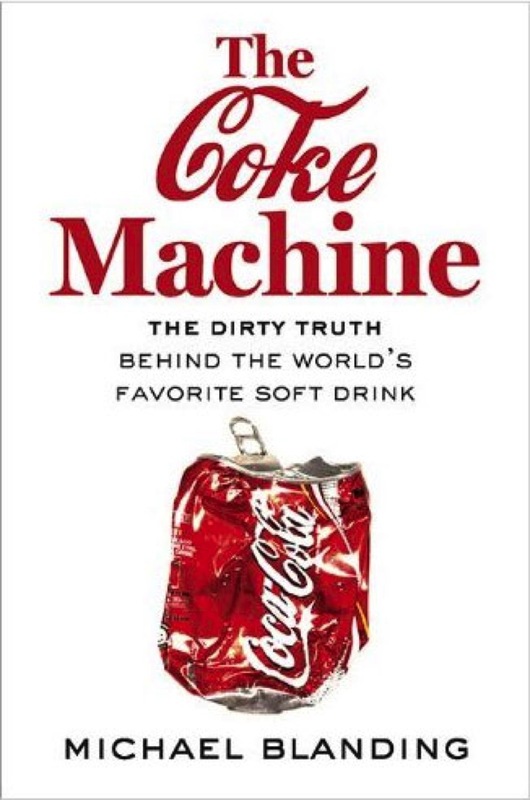 "THE COKE MACHINE by Michael Blanding is an eye opening expose which blows the plastic lids off a company known to associate itself with love and happiness through its billion dollar advertising campaigns. Yet the colors of Coke, red and white, are appropriate, because while they whitewash the truth, there is blood on their hands..." Read review. "Through the American Beverage Association, Coke and Pepsi signed a voluntary agreement with the Clinton Foundation to finally cut the exclusive contracts and remove sugar-sweetened sodas in 2006. The deal, however, was weaker than another agreement soda companies were simultaneously negotiating with health advocates that would have taken out sports drinks and soda advertising as well, in addition to being legally enforceable in court. Since then, evidence on whether the voluntary ABA agreement has been successful has been mixed. The industry's own data has declared 100 percent compliance by schools; however, an independent academic survey last year found that only 30 percent of schools were implementing the new guidelines, while 55 percent were not even aware of them." Read review. 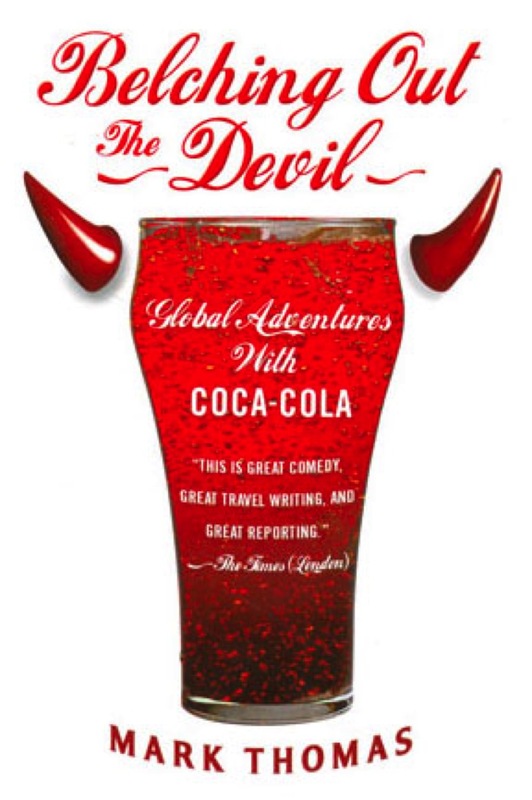 "Before casting my vote for election of directors, I want to find out how board members plan to respond to statements made in 'Belching Out the Devil: Global Adventures with Coca-Cola' by British author Mark Thomas, published last year. Chapter after chapter describes Coke's complicity in widespread criminal behavior and other misconduct relating to labor, human rights and environmental abuses. "Information in this book is very troubling. For example, is it true that Coca-Cola offered to pay at least eight figures, that is at least ten million dollars or more to end the Campaign to Stop Killer Coke and to settle the human rights abuse lawsuits claiming that Coke bottlers in Colombia are involved in the systematic intimidation, kidnapping, torture and murder of union leaders. "If the information contained in the film and the book covering corruption and misuse of power by Coca-Cola on a grand scale is true, what is the board going to do? Executives past and present have turned a blind eye and refused to address these serious issues and the costs to the company are growing. " 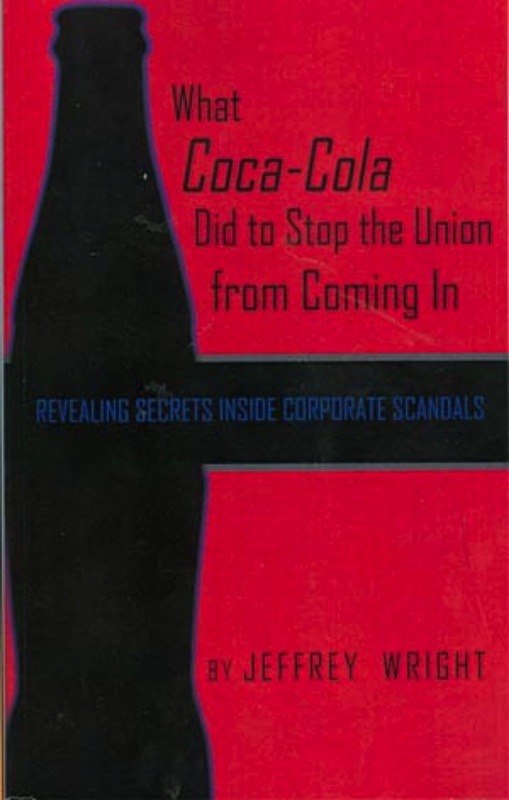 "What Coca-Cola Did to Stop the Union from Coming In: Revealing Secrets Inside Corporate Scandals"
"How far will a company go to protect its own interest? Jeffrey Wright knows. 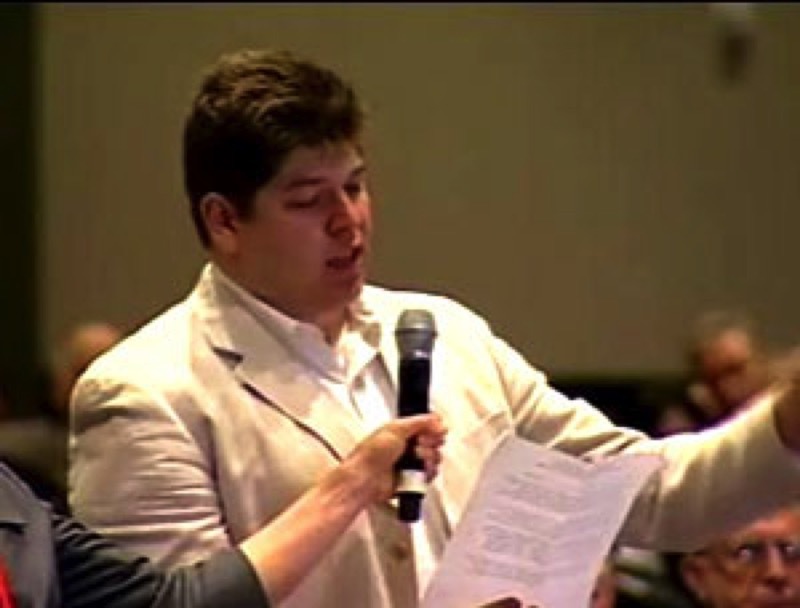 In an attempt to crush union support in the workplace, Wright's employer offered him monetary compensation and continued employment — if he would persuade his coworkers to vote out the union. With honesty and integrity, Wright took on his employer and filed criminal charges against them with the FBI indicting two top executives. This is one man's story about risking everything in the name of justice. "His objective while writing this was to share knowledge with people about corporate misuse and describe to the reader the difference between the facts of corporate misconduct as opposed to the prestigious advertising companies use to promote themselves." "...she has very strong feelings about junk food and soda pop. Several members of her family drink four to five cans of soda a day. 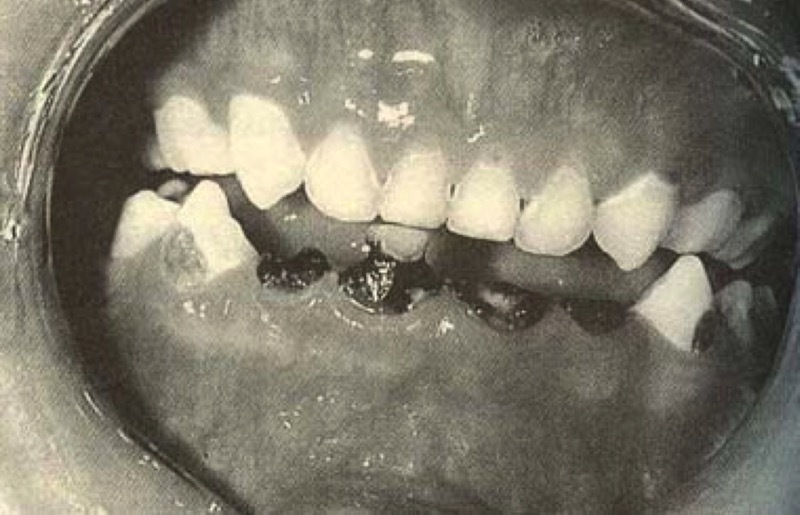 Like many other Native Americans and Eskimos today, they've lost almost all their teeth. "Coca-Cola executives are well aware of the large demand for soda in Alaska. In recent years Coke has thought up some imaginative ways of advertising to Eskimo children. In 2000, The Coca-Cola Company and a local bottler in Alaska decided to paint airplanes that regularly flew from the town of Bethel into dozens of Eskimo villages on Alaska's west coast. The planes were covered with enormous Coke and Sprite logos. They delivered mail, soda, and supplies to Kasigluk and other villages in the Yukon Delta National Wildlife Refuge. The Coke planes were a strange sight, with their brightly painted soda ads, flying over 22 million acres of wilderness. The year after Coke painted the planes, it paid Trajan Langdon, the first Alaskan player in the National Basketball Association and a hero to many Eskimo children, to fly into Yupik village. Langdon arrived in Coke planes, visited children at schools, and gave out free t-shirts. "Young people in the small villages and towns of the Alaska bush often don't have the same opportunities as their big city counterparts," Coca-Cola said in a press release announcing the visits. "They seldom come into contact with anyone outside their small town. So when a group flies into the bush bearing gifts and an NBA star, it's quite the local event." 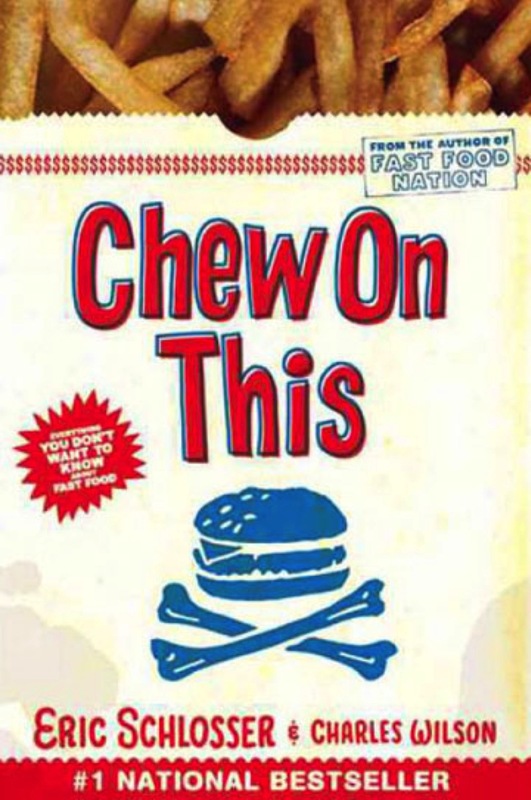 Baby Bottle Syndrome: From "Chew on This: Everything You Don't Want to Know About Fast Food"
"Kristina Clark was upset by the dental problems she saw at Glennalen Elementary School. She says it made her angry to see "little kids with their teeth all black..."
Kristina, a fifth grader, decided to do something about it and began campaigning. "As Thanksgiving approached, the new principal thought long and hard about the arguments that Kristina had made about soda, about the courage it took for someone so young to speak out, about how she'd defended her beliefs when other kids disagreed. Mr. Johnson was impressed. Not long afterward, Kristina walked down the hallway and looked at the spot where her 'Stop the Pop' sign had once been. The soda machine was gone." The Coca-Cola Co. and its executives understand the harm they are doing to children everywhere in the world, yet they continue without conscience in their ruthless quest for profits. Description: A history book of scandal. 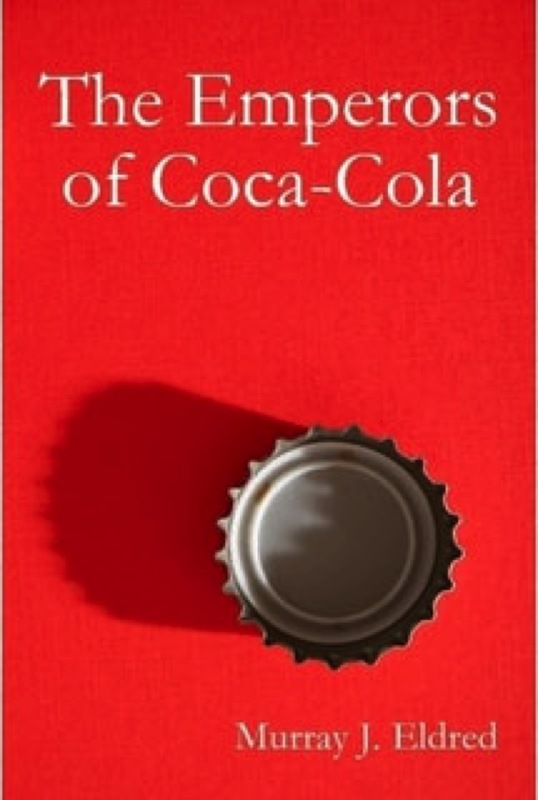 A book which shows the intrigues and combinations of the Leaders of the Coca-Cola system. A history book primarily centered in the 20th century which shows the growth of a Multinational corporation, of the United States and the power of unrelenting advertising and PR to sell a product. This is the only time that an ex Manager from the Coca-Cola system has written so candidly. You will read about the things that the Coca-Cola system wants to remain hidden. Murray Eldred: "One day about 8 years ago I was flipping through a magazine in a supermarket. In the magazine was some more propaganda by the Coca-Cola system about how the firm had just run such and such a promotion directed to children. What bothered me was that the man running the PR for The Coca-Cola Company in the region was someone who seldom said or wrote anything truthful. The boss he reported to in London was also someone who had obviously learned his ethics by reading of the intrigues and combinations of the Sublime Port in the 19th Century. It was then I said ''enough is enough'', I will start researching this company and finding out why ''fear'' and ''subterfuge'' seem to be pillars in this company. You might say this is true of all capitalist companies and multinationals. Fair statement. But the Coca-Cola system sets itself up as whiter than white. Well this company more or less invented the vision of the ''Santa Claus'' we have in the western world, of the linking of ''the American Way'' with the ''Coca-Cola Way''. Of inter racial harmony - '' I'd like to teach the world to sing in perfect harmony'' was a Coke TV ad in the 1960's when Coke was ''whiter than white'' but for the wrong reasons. "The more I researched the more I came to the conclusion that the "Emperors of Coca-Cola" had set the scene. They had developed a Papal-like infallibility and their underlings would always agree with what the Emperor wanted for new clothes. ''Fear'' had come down from the top. But is ''fear'' the American way? I think not always. Yes, the American Empire, like all Empires has been insensitive. But the best of ''America'' - Lend Lease, The Marshall Plan, The Green Revolution, an Independent Judiciary, the separation of Church and State are sullied when linked to any Multinational. "I unearthed some very interesting original correspondence thanks to the assistance of Harvard University which showed the Coca-Cola System at its most brutal. I was able to reflect on discussions I had with disillusioned former Coke system employees in countries where no labour unions were allowed. I was able to establish a link in the selling of product to Iran and Libya when both countries had trade embargoes on them from the USA State Department. "It was a worthwhile Journey... 'Journey' is a word often used in the Coca-Cola system. It is a book which needed to be written." "There was never a problem in dealing with repressive and dictatorial regimes. Alliances with ministers in Spain during the rule of General Franco were formed and links established with particularly nasty regimes in South and Central America. Coca-Cola also survived remarkably well in Nazi Germany..."
"What made Coca-Cola different was an extraordinary set of ruthlessly dedicated men, who were willing to devote their lives to a beverage. It is a remarkable record of determined men, who created a highly right-wing organisation that nevertheless claimed to stand for US democracy. Coca-Cola has never been about spreading democracy. It has been about pursuing their own economic goals with a ferocity and intensity sometimes difficult to comprehend."